Patrice Hubbard is a Lieutenant with the St. Petersburg Police Department and has been a sworn police officer since 2003. She is a mentor at Northeast High School and also serves on the Board of Directors for Community Action Stops Abuse (CASA). She has participated in the Celma Mastry Ovarian Cancer Foundation One Step Closer to the Cure Event since 2010, a few months after losing her mother to Ovarian Cancer. Her mother, Linda Watkins, was an avid volunteer for many community events and Patrice has followed in her footsteps. 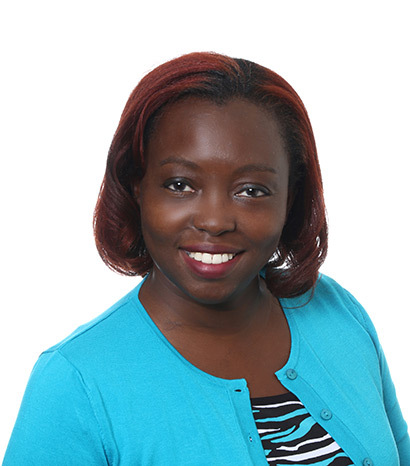 Patrice is currently enrolled at the Naval Postgraduate School and will receive her Master’s Degree in December 2015 in Homeland Defense and Security. She is married to Officer William Hubbard, who has been with the St. Petersburg Police Department since 1989. She is the mother of 2 adult children and step-mother of 4 children.